Polarization Maintaining (PM) optical assemblies are used in special applications where preserving polarization is essential. PM fiber is designed where linearly-polarized light waves launched into the fiber are maintained during propagation with little or no cross coupling of optical power between the polarization modes. PM fibers are used in applications such as fiber optic sensing, interferometry and quantitative key distribution. PM fibers are also used in telecommunications for the connection between a source laser and a modulator. 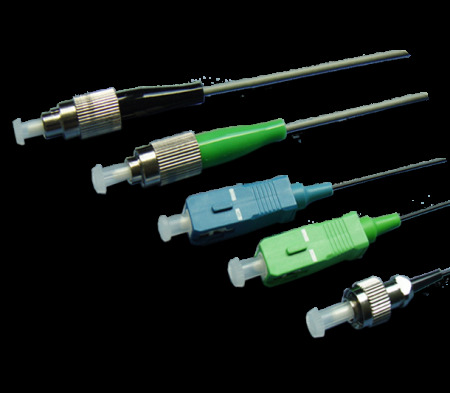 The specifications to build a polarization maintaining fiber optic cable assembly are critical regarding fiber type, connectors and alignment specifications.